Live music, local DJs, appearances by national artists, exciting year-round events; it doesn’t get better than that! At Indigo, there’s non-stop fun from salsa night and beach parties to local DJ entertainment, New Year’s Eve bashes and celebrity performances. 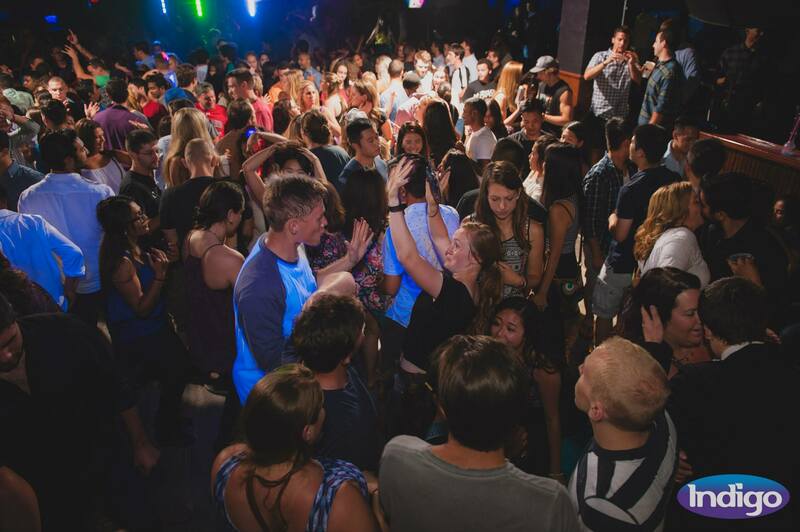 Indigo is Downtown’s only true dance club, providing the community with a great place to leave their problems behind and let loose! The club is most known for featuring local DJs including DJ Cashous, DJ Kev and DJ Alex Nepa, who perform at Indigo most nights of the year. Indigo sells presale tickets every night it’s open so you can skip the wait and go right into the party. Bottle service and VIP tables are also offered for people who want to have a more upscale evening. With happy hour every night and discounted specialty drinks, a night out at Indigo is guaranteed to be fun. Indigo can hold up to 720 people and is open on Thursdays, Fridays and Saturdays so it’s the perfect spot to plan your next weekend outing. Not only is Indigo a lively nightclub, but it also hosts private parties. So if you’re planning a special event, like a birthday party or a formal for your organization look no farther than Indigo. Since the dance club is part of Hotel State College & Co., party goers can treat themselves to the delicious menu items catered by Allen Street Grill and The Corner Room. When drinking is involved security is always a top concern and the folks at Indigo work hard to balance both fun and safety for everyone enjoying a night out. The dance club provides top security and prides itself on being an extremely strict venue when it comes to drinking. Even though there is alcohol involved, Indigo is a very safe environment where people can have a fun time while remaining in control. For your next night out stop by Indigo and dance the night away! To learn about upcoming events or buy presale tickets check out Indigo’s website http://partyatindigo.net/. 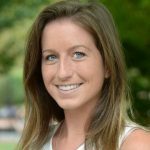 Elyssa Ganser graduated from Penn State in 2016 with a degree in Public Relations. She is excited to see what lies ahead as she starts this new chapter in her life. Elyssa discovered her passion for writing after working for School Nutrition Magazine last summer, where she wrote articles and edited content for upcoming editions of the monthly magazine.